This atlas shows maps of each township with the names of landowners. 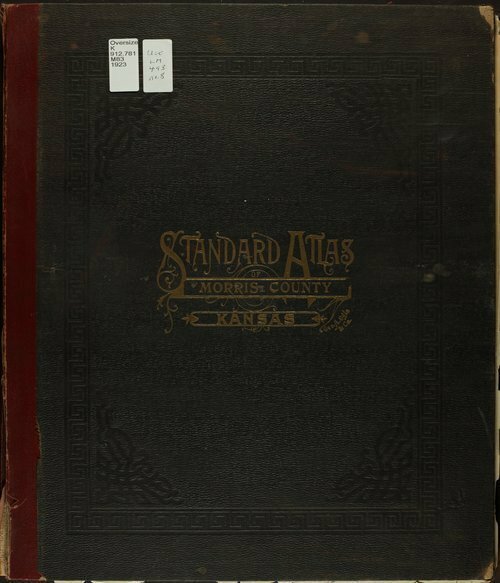 It has a patrons' directory, and plats of towns as of the year of publication. It includes photographs of families and homes, a map of the state, United States and the world and departments devoted to general information.